IoT offers a chance for oil and gas to compete in a commoditized world. The Industrial Internet of Things (IIoT) is the future of the oil and gas industry. As the Internet of Things’ (IoT) network of devices, sensors and software brings about change in consumers’ daily lives, this particular industry is lagging behind. 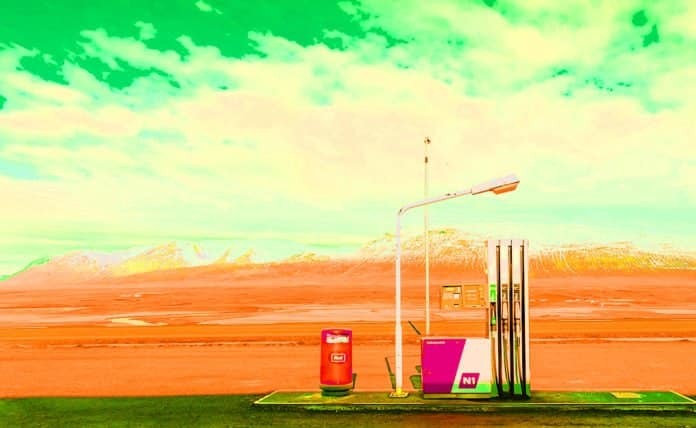 Oil and gas have been facing challenges, largely attributed to the antiquated and inefficient approach that many companies take to maintain assets and collect data. According to Rigzone, the oil and gas industry will be facing losses in the next couple of years as the Baby Boomer-aged workers begin to retire and there are less people with industry expertise to assume the vacant roles. Big data analysis and remote visibility will help companies better manage their assets and use their findings to optimize production. Leveraging the capabilities of IIoT can reduce troubleshooting time from days to minutes, which leaves more time to spend on other operational aspects of the business. The industry has a major impact on the global GDP: According to Oxford Economics, industry-wide adoption of IIoT could increase the global GDP by as much as 0.8 percent, or $816 billion in the next decade. With lower oil prices being the new normal, profit margins have tightened and oil and gas companies must take this opportunity to invest in innovative technologies rather than conduct knee-jerk cost cutting. The financial gains of cost reduction and saved time will be invaluable as the industry becomes even more competitive. Big data is not new to the oil and gas industry: Data is crucial for the success of this industry, in particular. Efficiency and accuracy is highly valued in the oil and gas industry almost more than any other industry. Small improvements in efficiency can make a notable economic difference. Profit in the oil and gas industry is dependent on prompt and accurate production data. With IIoT integration, the oil production can be captured in real-time through embedded sensors and the right automation of data communications systems, enables companies to gather information from assets anywhere and make informed decisions. For example, companies can adapt their drilling strategies after comparing real-time down-hole drilling data with data from production of nearby wells. According to Bain & Company, this level of visibility can help oil and gas companies improve production by 6% to 8%. Additionally, the shift to data generation via the cloud allows for expansion of the amount of possible transactions that can occur all the way down the supply chain. The key here is that companies need a well-built IIoT platform in order to help them convert massive amounts of data into useful information. A big benefit for the Oil & Gas companies is the ability of their pumpoff controllers that speak legacy protocols to participate in the Internet-of-Things and enjoy the benefits of modern web services. Safety is perhaps the largest industry concern, both internally and externally. IIoT can lessen risk taken by identifying potential issues before they become actual problems or safety hazards. Remote troubleshooting means more constant and efficient regulation of oil rigs. Fully leveraged IIoT integration also means less travel and potentially dangerous work for personnel. From increased efficiency to lessened safety risk and reduced travel, IIoT adoption can significantly reduce the environmental impact of the oil and gas industry. Using less energy, avoiding oil spills and other accidents, and emitting less carbon are significant enough for oil and gas to pay attention to IIoT. IIoT also allows for clearer monitoring of energy and resource usage. The integration of connected devices in oil and gas will touch nearly every leg of the oil and gas supply chain from operations to customer engagement. It’s an opportunity for rapid change in a legacy industry – and a chance for oil and gas to compete in a commoditized world. 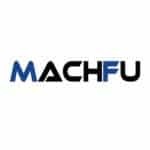 Written by Prakash Chakravarthi, CEO at Machfu, Inc.